This standards ISO 19011 NEW EDITION provides guidance on auditing management systems, including the principles of auditing, managing an audit programme and conducting management system audits, as well as guidance on the evaluation of competence of individuals involved in the audit process. These activities include the individual(s) managing the audit programme, auditors and audit teams. 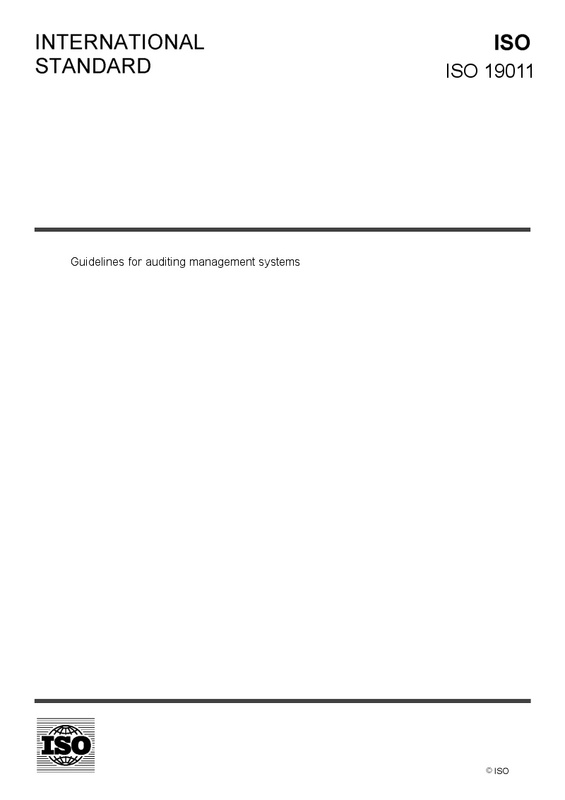 It is applicable to all organizations that need to plan and conduct internal or external audits of management systems or manage an audit programme. The application of this document to other types of audits is possible, provided that special consideration is given to the specific competence needed.